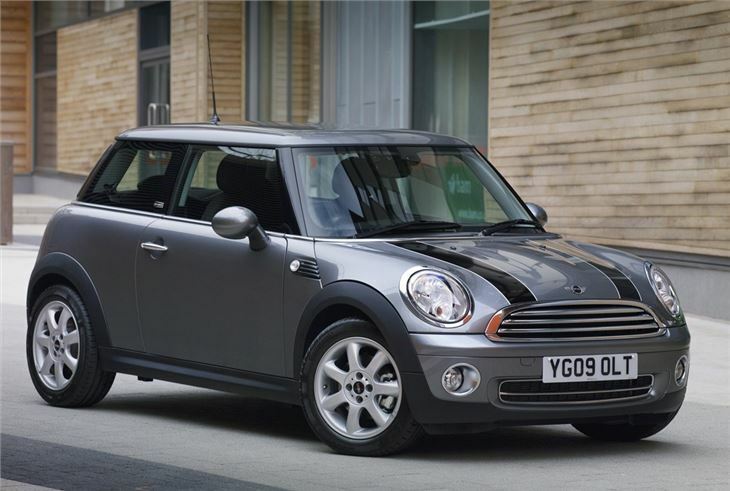 Great performance from Cooper S, much smoother and more sophisticated than first generation, capable of travelling distances in comfort. 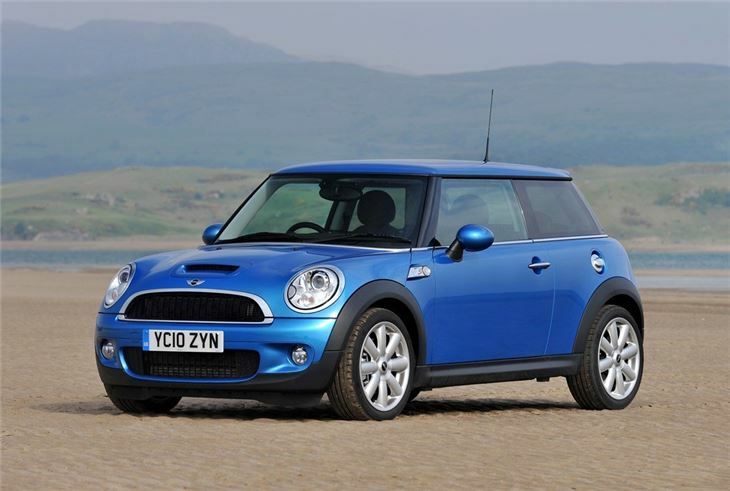 17-inch wheels with Sport suspension destroy both ride and road feel, air conditioning wasn't standard on models before January 2009. 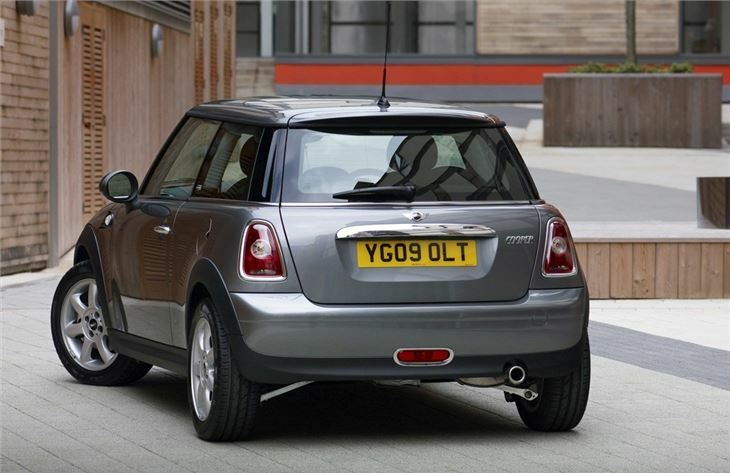 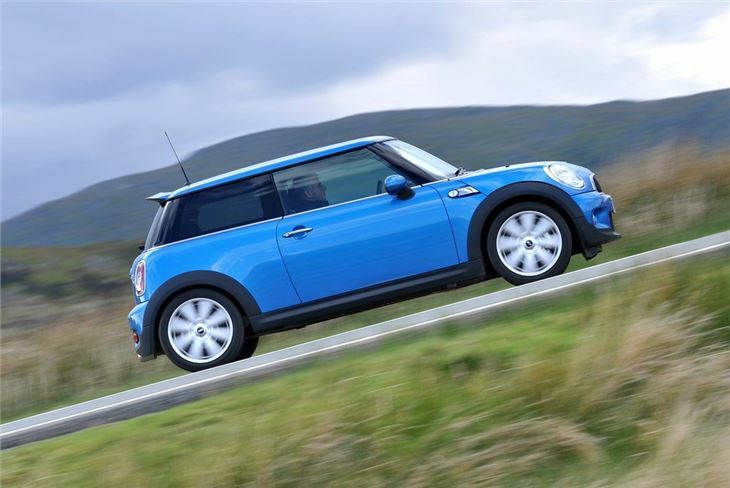 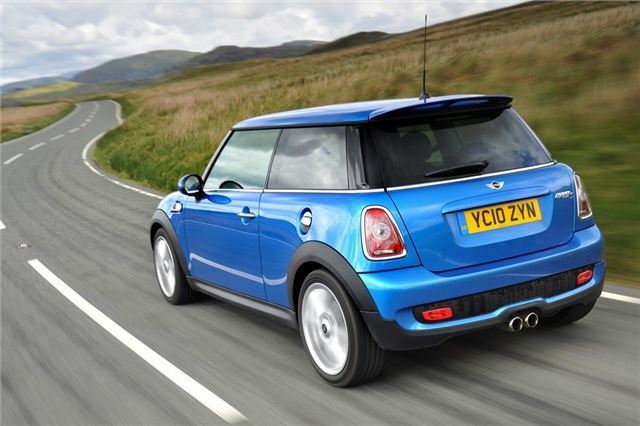 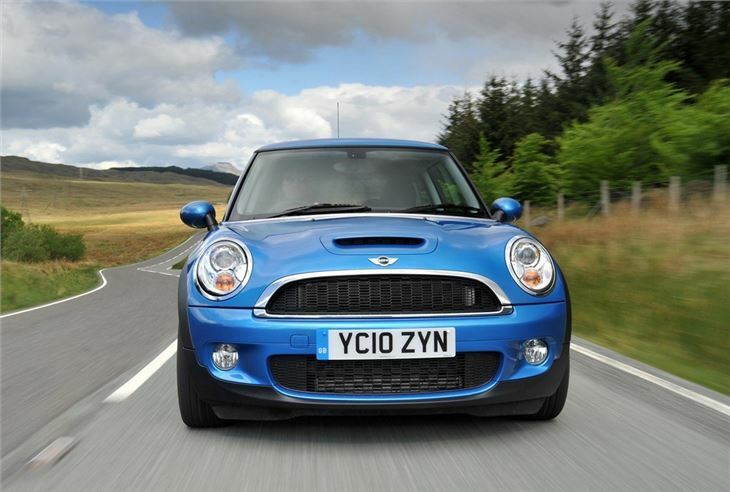 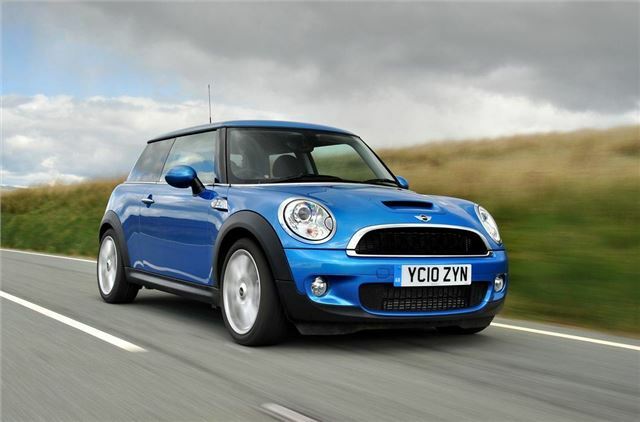 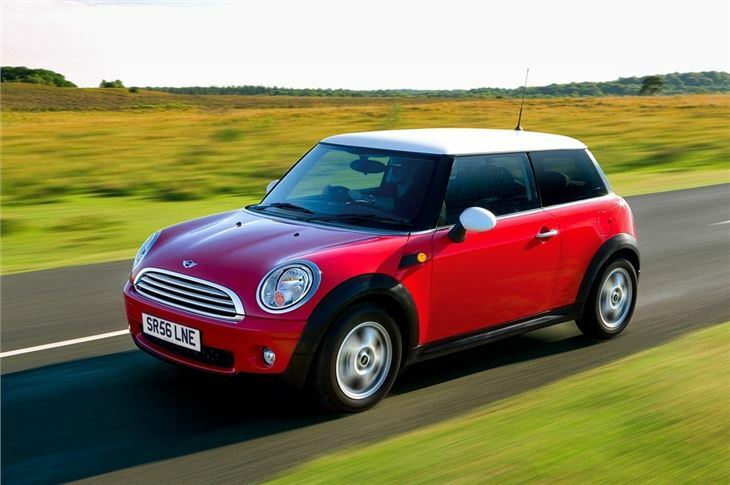 Has BMW taken the fun out of the MINI? 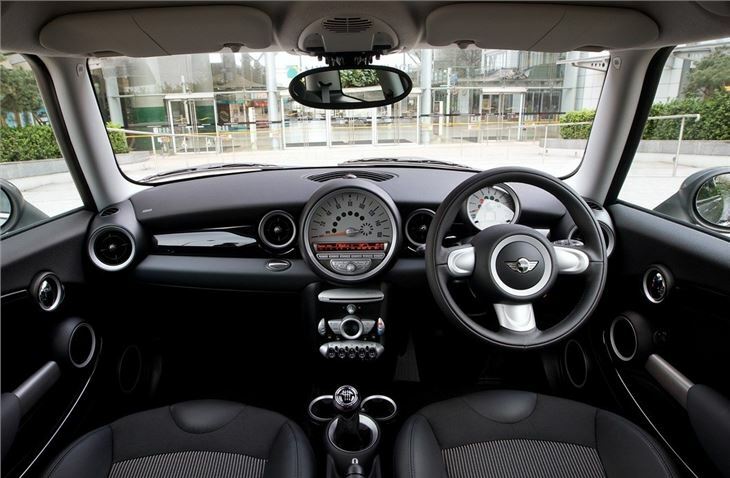 First reports from "first drives" a tended to end with that conclusion, And seemed to be worrying MINI Project Leader Horst Radibojevic as he cross-examined us after our own first drive. 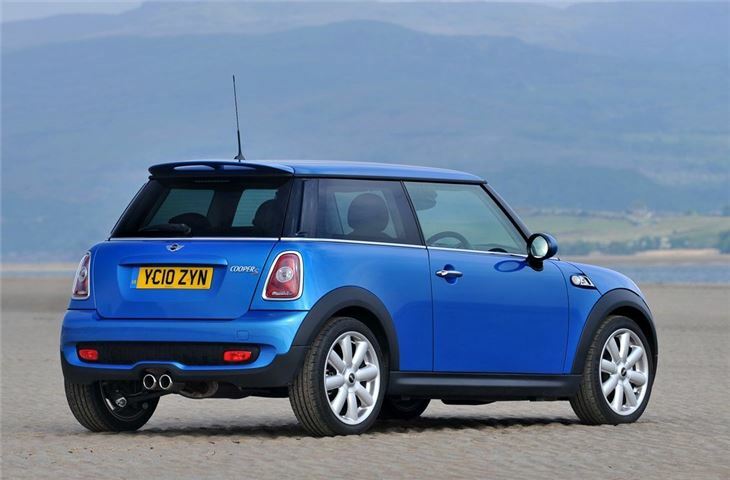 Happily we, and others, of course, were listened to and by the time R56 MINIs started reaching customers they felt and handled a lot better. 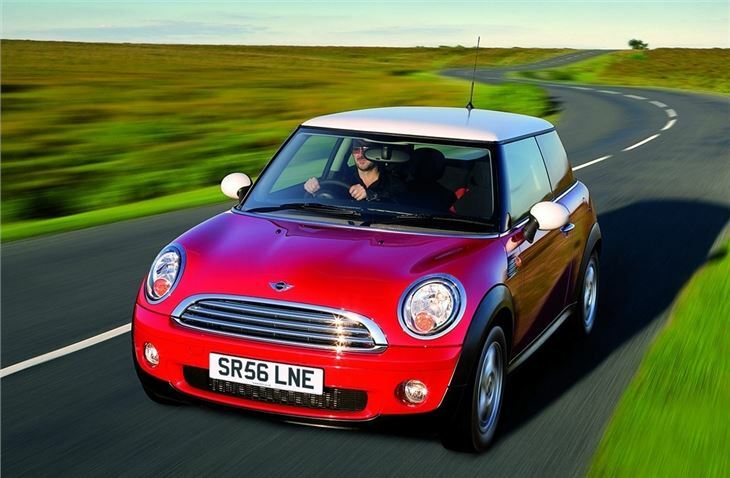 Get an R56 before its too late!